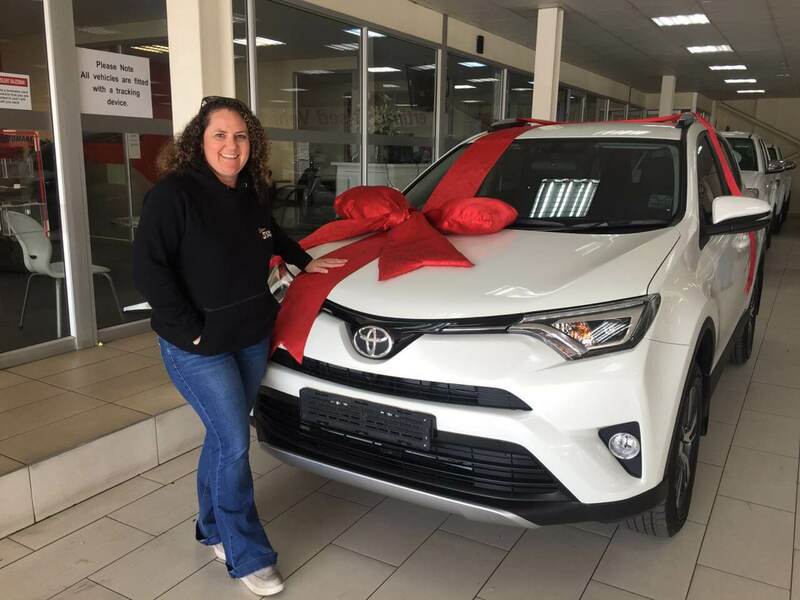 Happy customer taking delivery of her new Toyota Auris, thank you an may you have many happy miles. 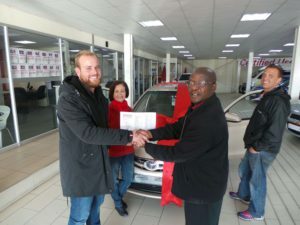 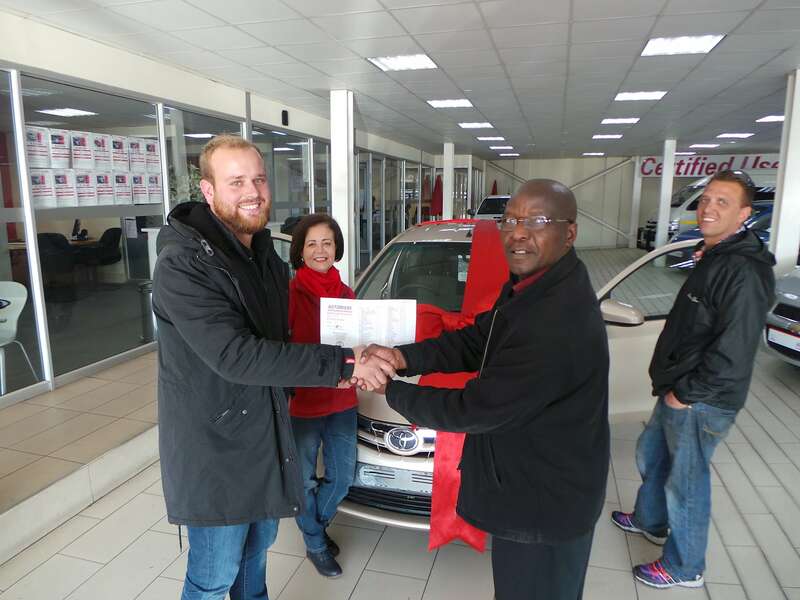 Our new and happy customers taking delivery of their new Toyota Etios. 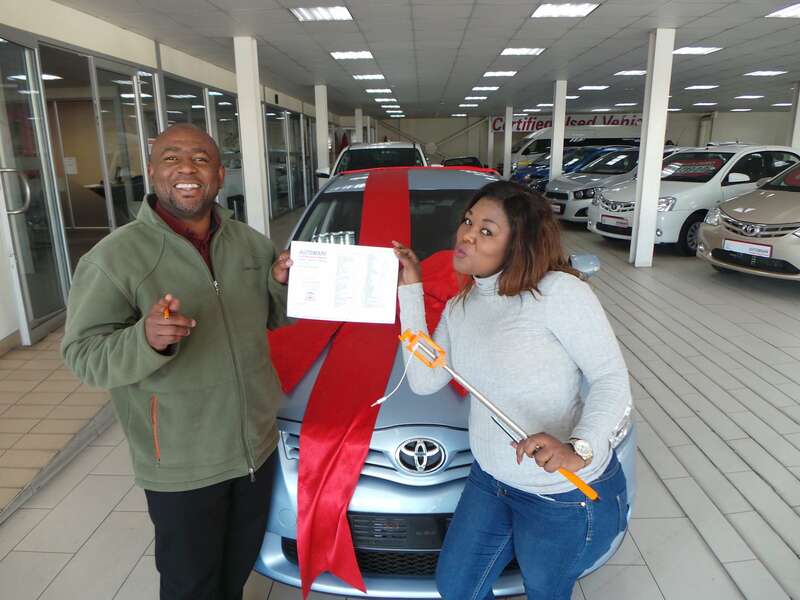 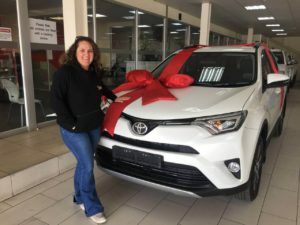 This customer was truly excited about her new 2016 Toyota RAV4, hope your new baby will take you places that you have never been before. 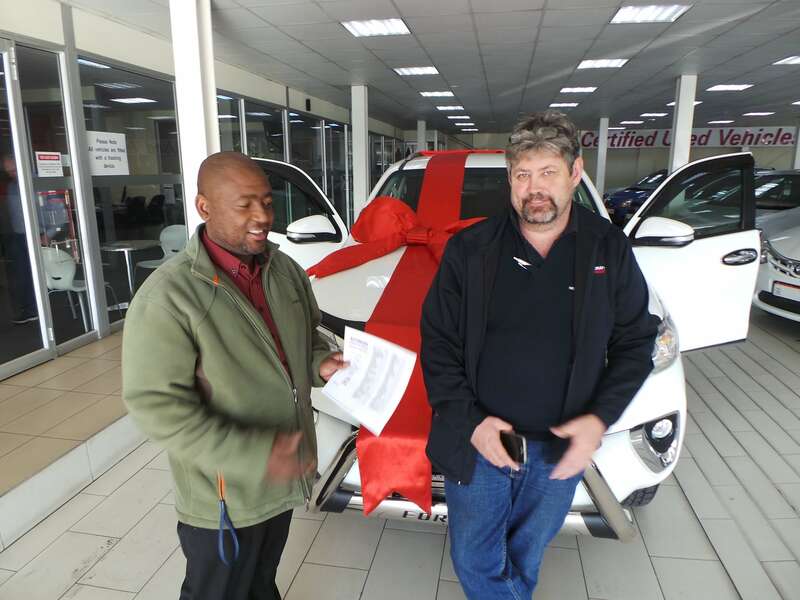 Our customer taking delivery for hes new Toyota Hilux, thank you and welcome to our CMH Toyota Alberton family.